Head over to Amazon where they are offering up this Calico Critters Lakeside Lodge Gift Set for just $52.99 shipped (Retail $96.54)! This gift set includes the Lakeside Lodge with sun deck/hot tub, balcony, attic and a spacious 1st floor. 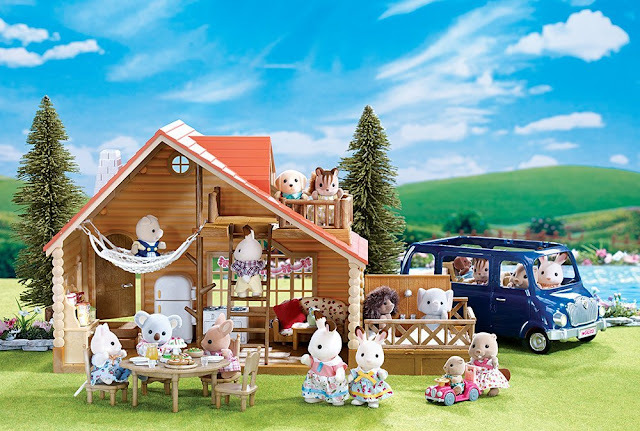 It comes with over 60 pieces of food and accessories, and 2 Hopscotch Rabbits in their party dresses!